For all of your Powder Springs, Georgia office cleaning needs, call the cleaning professionals at BlackHawk Janitorial Services LLC: (678) 250-5068. 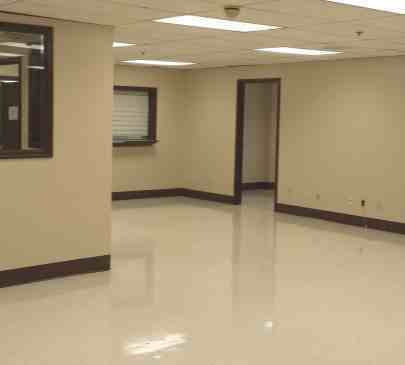 We've been in the commercial cleaning business since 1989. Whether your office is located in an historic district, the business district, or anywhere else in the Atlanta metropolitan area, BlackHawk Janitorial Services LLC provides the best commercial cleaning services in Cobb County. When a potential client walks into your Powder Springs, Georgia office, you want to make a good first impression. A fresh, clean office says you care about your employees. It is also a reflection of your commitment to quality. BlackHawk Janitorial Services LLC can help customize a cleaning plan, designed to meet your office cleaning requirements, frequency of services, and day/time of service. Call (678) 250-5068 to speak with one of our Powder Springs office cleaning professionals. 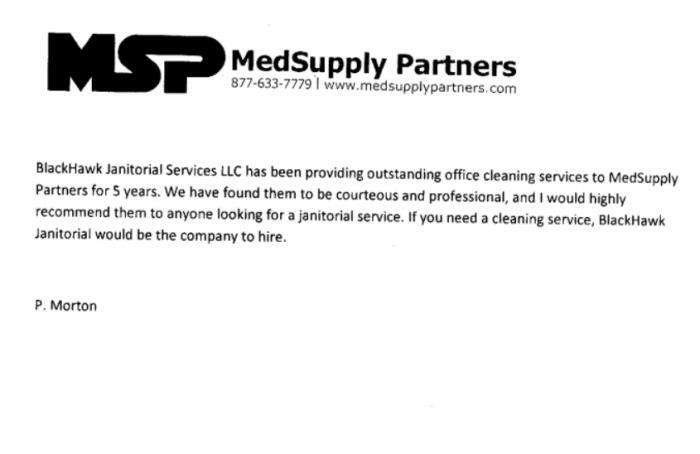 We'll devise a cleaning schedule that will keep your office looking great. Make your office a pleasant and healthy place to work. Call (678) 250-5068 for a free estimate. 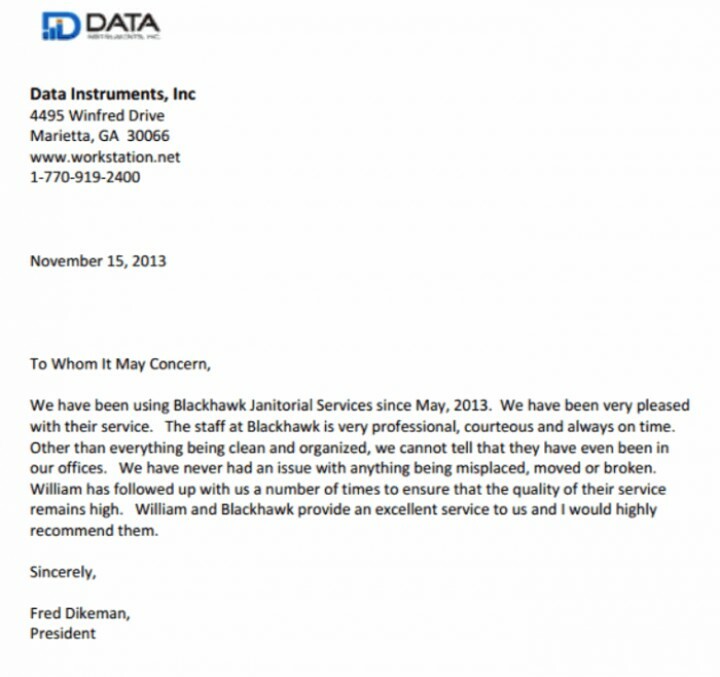 BlackHawk Janitorial Services LLC has been in the cleaning business since 1989, keeping Powder Springs, GA businesses like yours clean every day, all year long. Our comprehensive list of cleaning services is designed to help you maintain a pleasant and healthy work environment. 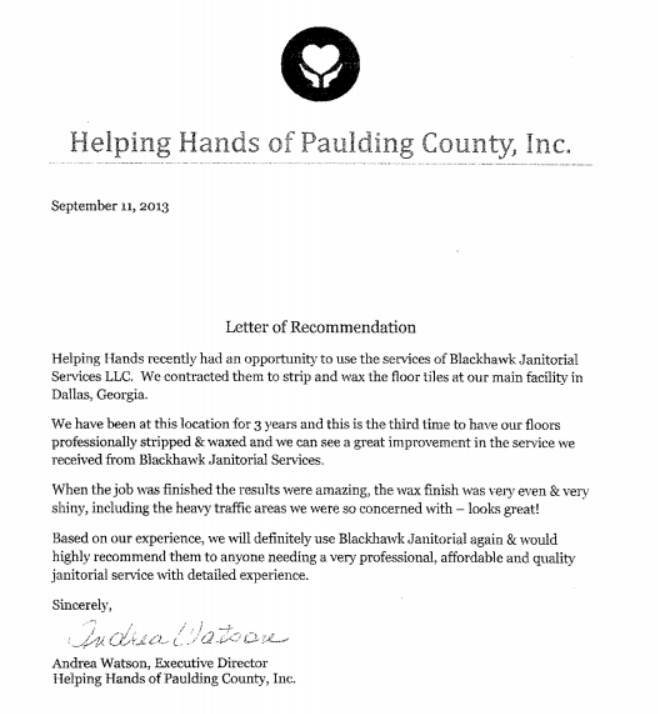 BlackHawk Janitorial Services LLC provides thorough office cleaning to make your Powder Springs office look its best. We clean. We sanitize. You shine.